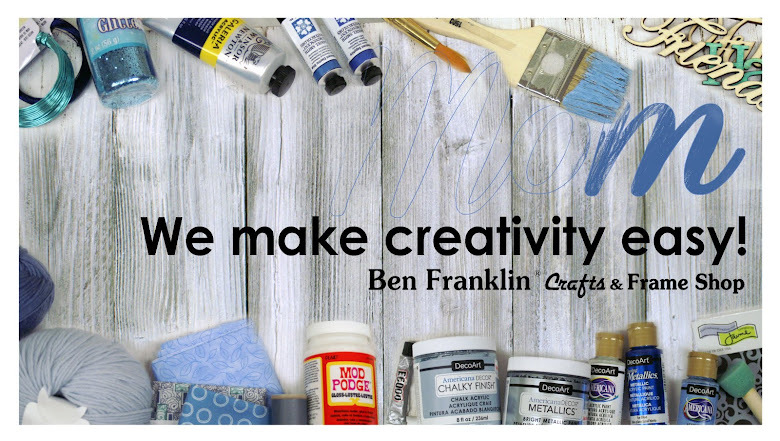 You can make this easy project! 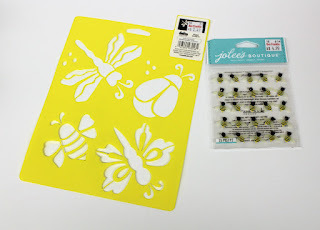 All you need is acrylic paint, a stencil, a POSCA paint marker and some mini bee 3d stickers. 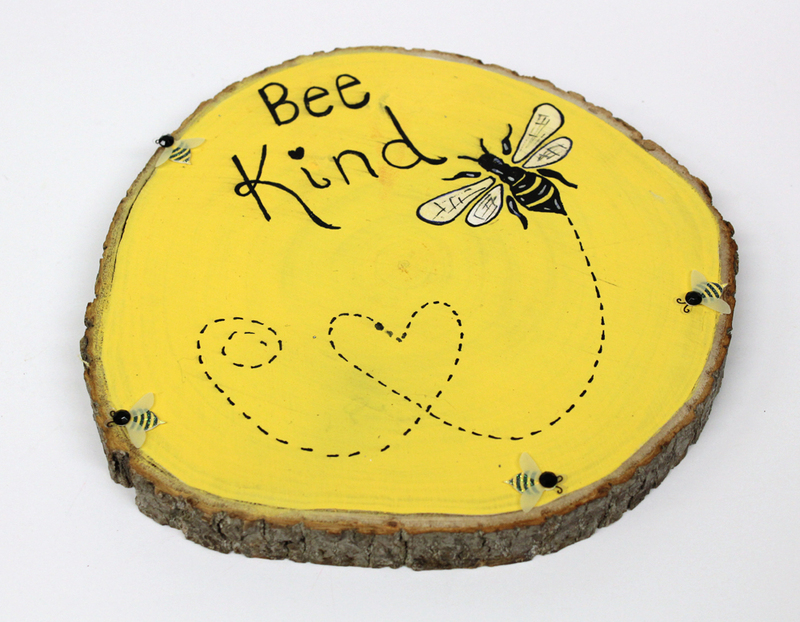 You can also draw the bee freehand if you wish. Paint wood slice yellow and allow it to dry. Next, paint on the bee and allow it to dry so it does not smear. Then add the lettering and the black dots. Finally, add the stickers and your project is finished.